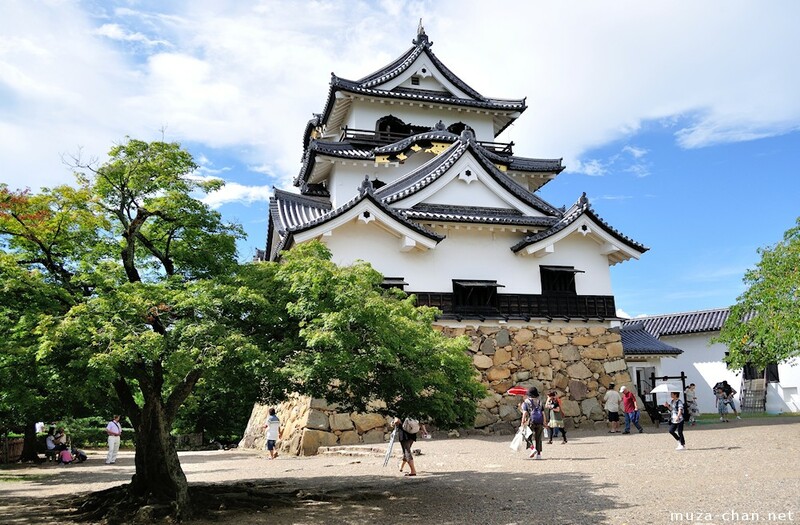 After the battle of Sekigahara, the castle of Hikone, called Sawayama-jō, became the property of Ii Naomasa, one of the Four Guardians of the Tokugawa family. Soon after, Sawayama-jō was dismantled, and in 1603 Ii Naokatsu, the son of Ii Naomasa, started building a new castle, about 1.5 kilometers away from the old castle. The new castle, known as Hikone-jō, was finished 19 years later and stands today as one of the most beautiful and best preserved original castles in Japan.